Top Flite balls included, see upgrades available below. Upon approval, your order will ship within 7 works days. Production time does not include ship time. The logo looked great, everyone loved them! Our order came in, the golf balls looked great. Thanks for getting these to us in time for our event! I received my shipment today. They are perfect; I’m so excited to give them to him that I’m not sure I can wait till his birthday. I just wanted say, Thank You for doing such a wonderful job. Have a wonderful day! Excellent! 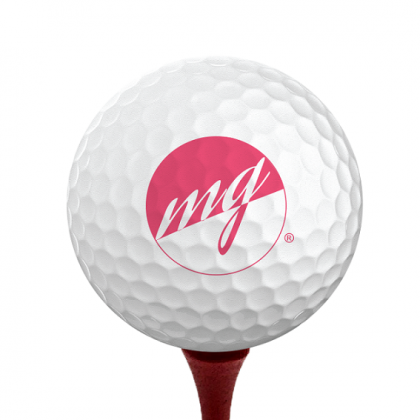 I love the fact I can order just a dozen custom balls from you all. You will be getting a ton of my business and I'll be telling everyone about your company.